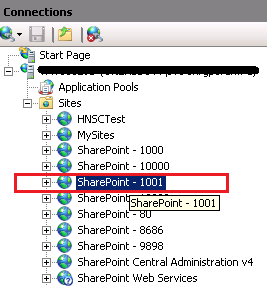 To implement Sharepoint Zones, we need to extend an existing web application. 1) Browse to Central Administration -> Manage Web Applications. 3) Enter the values for your new extended web application. Select a zone for your web application. 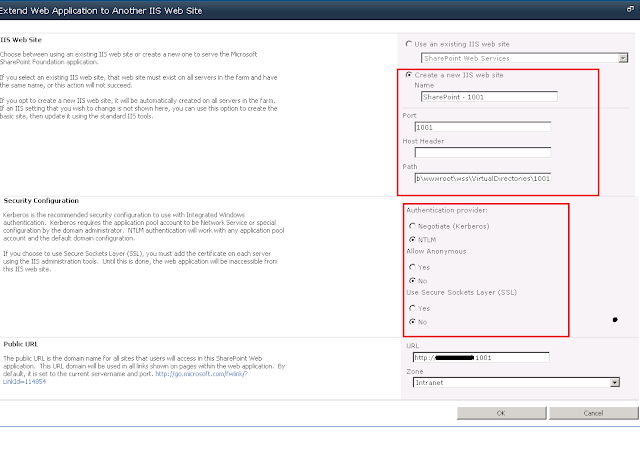 4) The zones available for a default web application are shown below. 5) In our case, I am clicking Intranet and click OK.
6) Now Browse to Central Administration -> Configure Alternate Access Mappings. 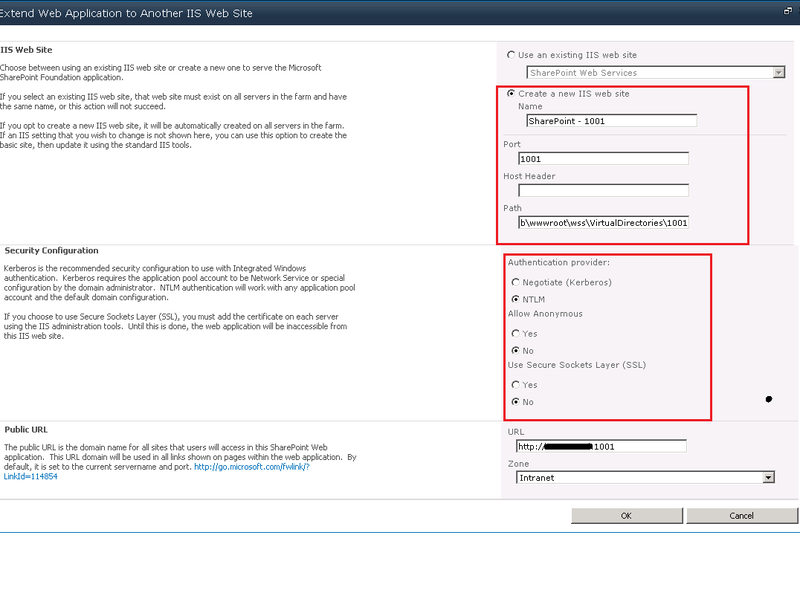 8) Go to the IIS manager now You will see a new IIS website created for your extended web application (in the new zone).